Even though it is not at the top of the list, the ATP Finals event is one of the highest ranked men’s tennis tournaments in the world. Only the four Grand Slam Tournaments are ranked as more important than the famous ATP Finals, a professional tennis competition that was founded back in 1970. The Finals take place in London, inside The O2 Arena, meaning all matches are played on a hard, indoor surface. This year’s Finals event is scheduled for the 11th of November, and it is going to last until 18th of November. For all the tennis fans out there, xscores.com is going to provide real-time results and accurate data and statistics on all matches. It is important to mention that this week-long tournament is going to be the last tennis event of the ATP World Tour for the year of 2018. 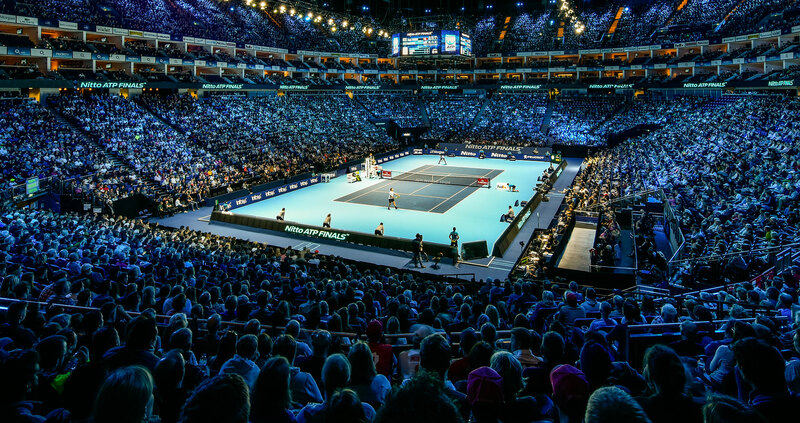 As the season-ending championship, ATP Finals is one of those events that you simply cannot miss out on. The winner of the competition is awarded a total of 1500 ranking points, which leaves tremendous effect on the overall ATP rankings for the season. However, keep in mind that each round-robin loss takes away 200 points from a player’s ranking, making the competition even more interesting to watch. The current ATP Finals champion when it comes to the singles category is Roger Federer, having won the final match of the competition six times. On the other hand, the doubles title is held by Peter Fleming and John McEnroe. The money prize for ATP Finals equals to around 8 000 000$. This year’s event is expected to be one of the most interesting ATP Finals thus far so make sure to tune in and follow all live scores and statistics right here on xscores.com.